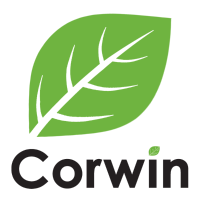 WELCOME TO THE Corwin Automotive COMPANY STORE! You will receive an email letting you know when your order is either shipped, or is ready to be delivered. Typically, this is approximately 2 weeks after your order date. ALL SALES ARE FINAL. ONCE YOUR ORDER IS PLACED, THERE ARE NO REFUNDS OR REPLACEMENTS. SIZING GUIDES ARE SHOWN WITH GARMENT IMAGES. CLICK THE SIZING IMAGES TO ENLARGE. USE THESE GUIDES TO DETERMINE CORRECT SIZES.